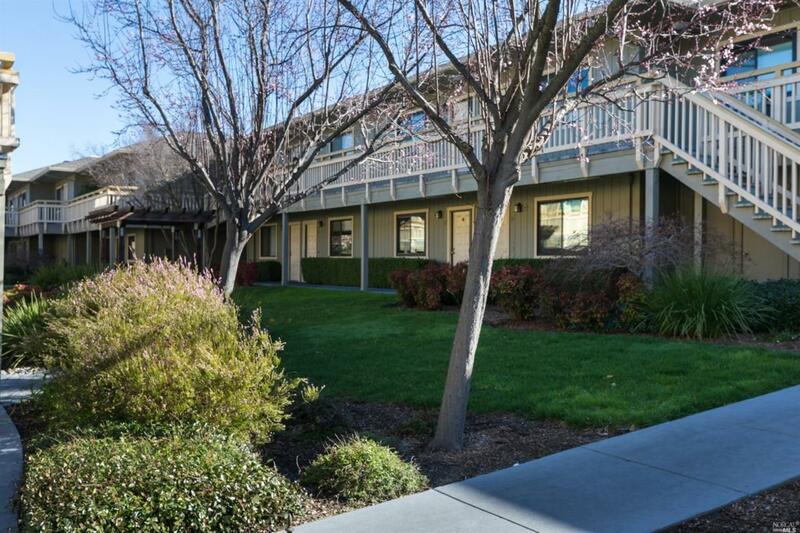 Desirable and rare two bedroom, one bath lower level unit in the Diamond Head Complex. Cheerful and bright end unit w/ wood floors, granite kitchen counter tops, stainless appliances and attached garage with interior access. Excellent quiet and tranquil location in back of the community with easy access to historic 5th street and Wickersham Park. Listing courtesy of Tim Little of Compass.